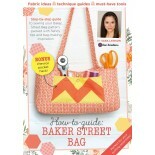 INCLUDES the Sew Sweetness Baker Street Bag pattern and exclusive Sara Lawson supplement. 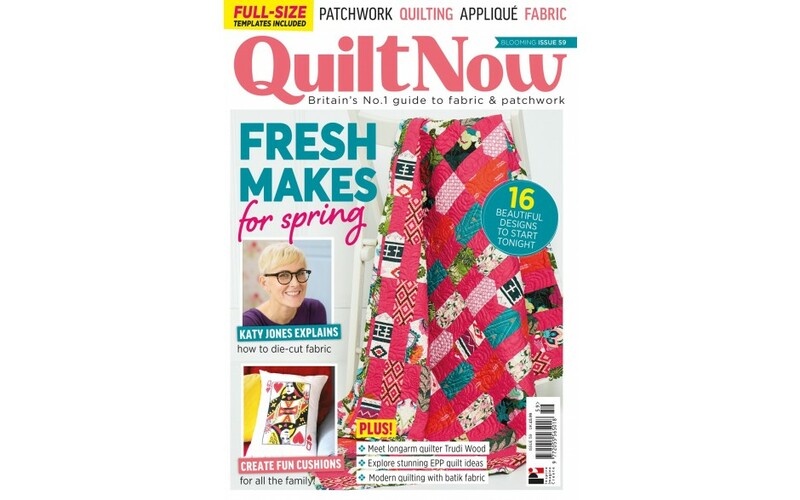 This month, we’re diving headfirst into spring with a colourful selection of inspiring quilts and smaller makes to keep your sewing machine busy all season long. We’re breaking free of our comfort zones and pushing ourselves to try new techniques and push our skills to the next level. 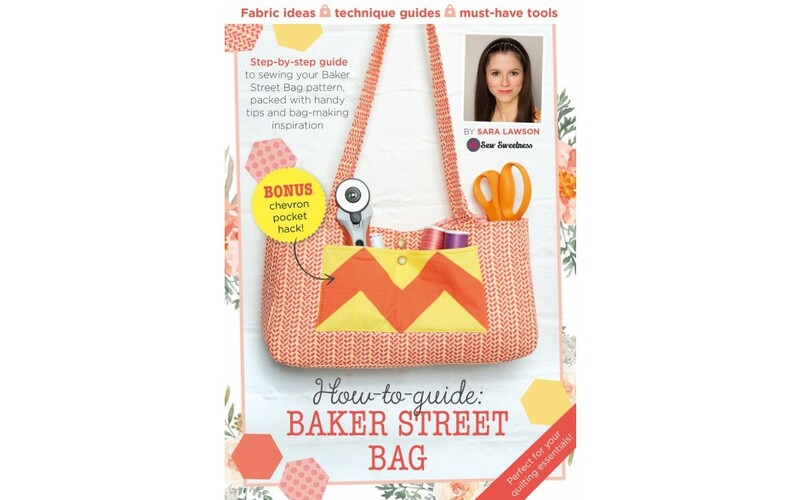 Find step-by-step instructions and an exclusive interview with Sew Sweetness’ Sara Lawson inside your Baker Street Bag book. 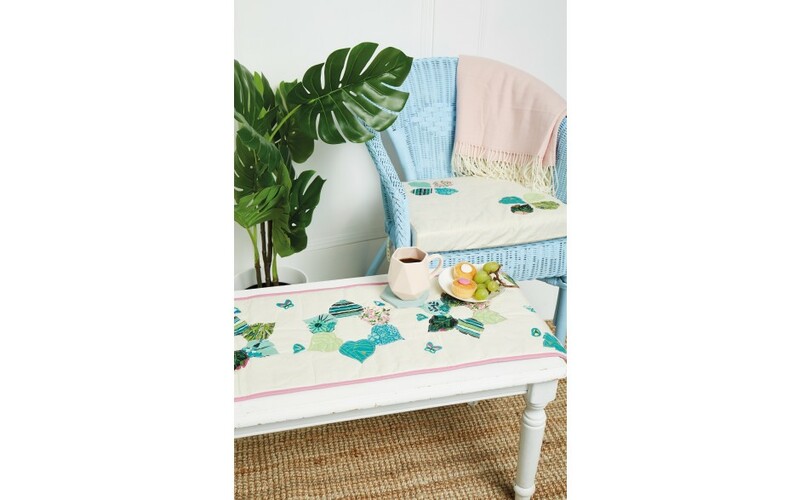 Join in Part 3 of our exclusive quilt-along with Jennie Rayment! Discover how to die-cut fabric with Katy Jones’s handy quilt tutorial. 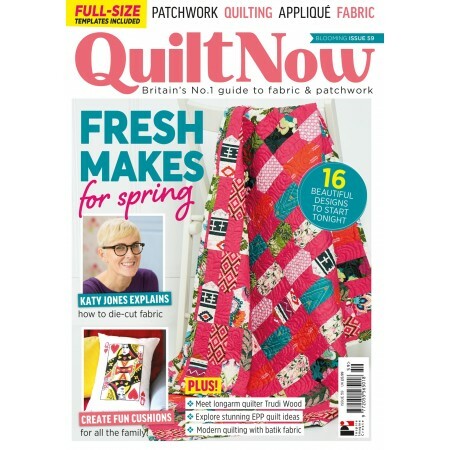 We sit down with longarm quilter and talented tutor, Trudi Wood. 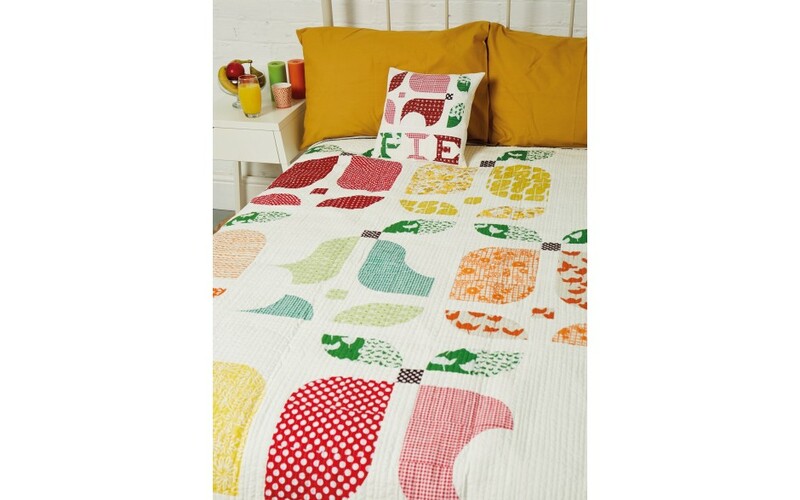 Michael Caputo shares his delicious Fruit Salad quilt and cushion project. 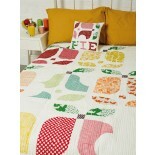 Follow Naomi Clarke’s easy-to-follow guide to making her English paper-pieced Rainforest Huts cover quilt. 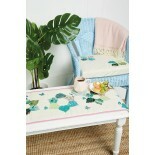 Explore how to use batik fabric in new and exciting ways! Learn all about Lamifix and how it could transform your sewing with Michelle Roberts’s masterclass.